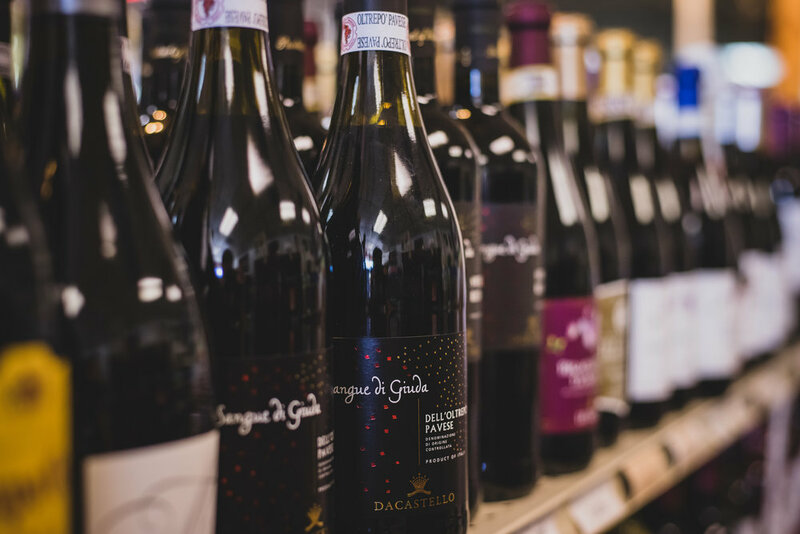 We carry a wide variety of Liquor, Wine, Beer, and Cigars. Take a look at our selection of brands and flavors below or stop in to take a look for yourself. For special requests fill out the form below.